In mid-August, four young Aboriginal people will fly into Vancouver to begin their month long journey of meeting with the Native peoples of Turtle Island (Canada). Secretary of the Aboriginal Provisional Government Michael Mansell (Pakana) advised Canada’s Consulate General of the delegation’s intentions to travel on Aboriginal passports. The Canadian government responded on the 4th of August, stating the delegation “Cannot enter Canada on Aboriginal passports”. The four members of the delegation are Meriki Onus (Gunnai), Callum Clayton-Dixon (Nganyaywana), Pekeri Ruska (Goenpul) and Bogaine Skuthorpe-Spearim (Gamilaraay). 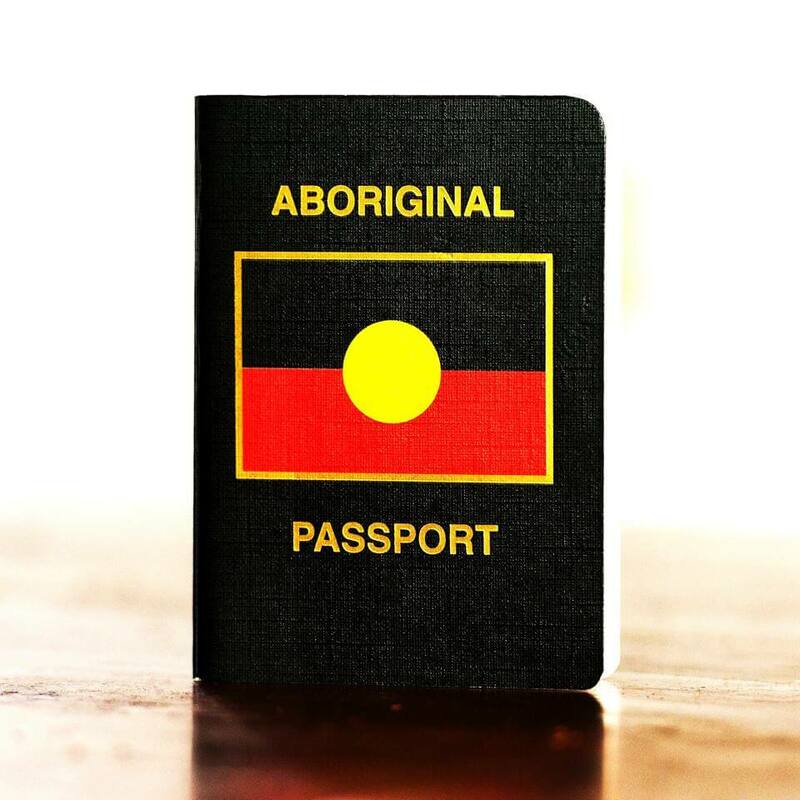 According to Melbourne based lawyer Pekeri Ruska, using Aboriginal passports would “Show Aboriginal independence from the Australian government”. Editor of Brisbane Blacks magazine Callum Clayton-Dixon says “This is a clear indication that like Australia, Canada is refusing to adhere to international legal norms when it comes to the right of Indigenous peoples to self-determination”.